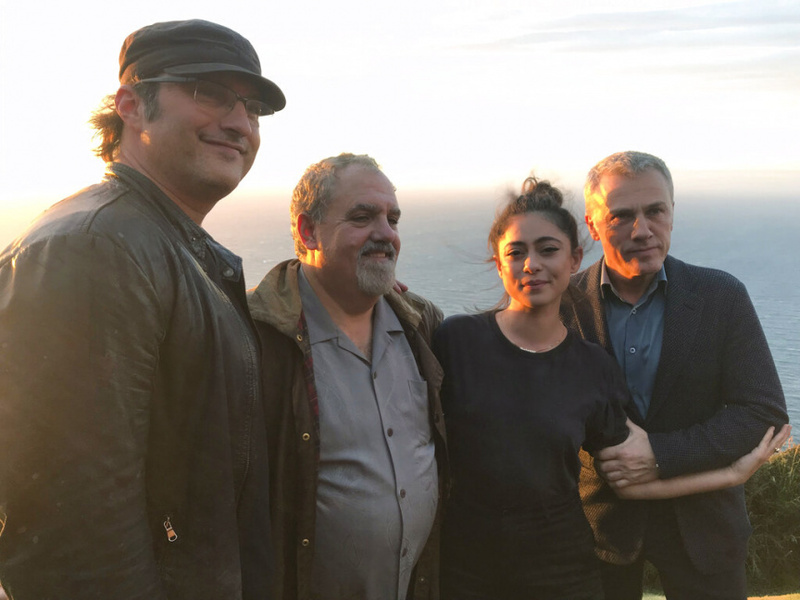 WELLINGTON, New Zealand (AP) — The manga movie "Alita: Battle Angel" has been 20 years in the making, and producer Jon Landau thinks it will finally represent the breakthrough success in Hollywood for a genre which has proved problematic. "Alita" tells the story of cyborg Alita (Rosa Salazar) who awakens without memory in a dystopic world where she's taken in by a compassionate father figure Dr. Dyson Ido (Christoph Waltz). As she learns to navigate her new world, she begins to discover her latent fighting powers and develops feelings for street-smart Hugo (Keean Johnson). Landau said director James Cameron first fell in love with the Alita novels in 1999, and spent five years working on a script that ballooned to nearly 200 pages with 600 pages of notes. He says Cameron got waylaid working on "Avatar" (2009) and its sequels before one day having a social lunch with director Robert Rodriguez.